Wanna own every song in the world? 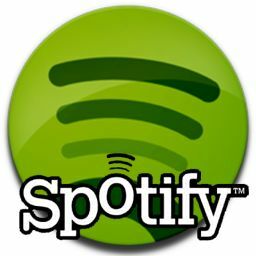 Now you can because Spotify, hands down the best music service out there, is coming to the US after successfully rocking Europe. You can now get your free invite here and be one of the happy few to start using this magical jukebox on your computer, phone and iStuff. And the best part? The open version is free! Go get it while it's hot, peeps.